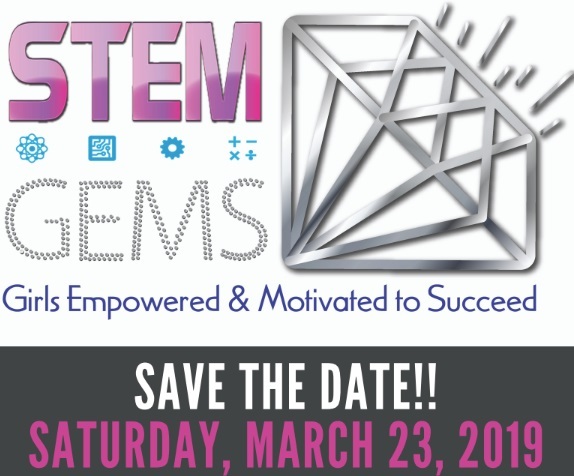 Announcing the Third Annual Klein ISD Girls in STEM (STEM GEMS)! Mark your calendars for March 23rd from 7:45-3:00. Our event this year will be at Klein Cain High School and we need speakers and volunteers! We are looking for women and college women who are in STEM careers to share information with girls in grades 3-12. We are also looking for lots of volunteers to help make the day a success. Volunteers are needed for the Exploration Room, registration, setup, clean up and much more. If would like to suggest women in STEM careers or study as panelists, please email mbennett1@kleinisd.net or mthompson2@kleinisd.net. Volunteers sign up on the Volunteer/Sponsor Opportunities at kisd.us/girlsinstem. Watch our event webpage for more information. Registration is open for Klein ISD students and parents. Registration for students outside of Klein is available for $25 and will open March 1st.